Women, it’s okay to go places alone. This is when I get grand visions and make plans to carry them out. Even those seeking a mate how can he approach you if you are always “hemmed up” with all your lady friends. Make a date with yourself. It is Sunday afternoon and it is so hot in the Twin Cities! I am NOT complaining though. 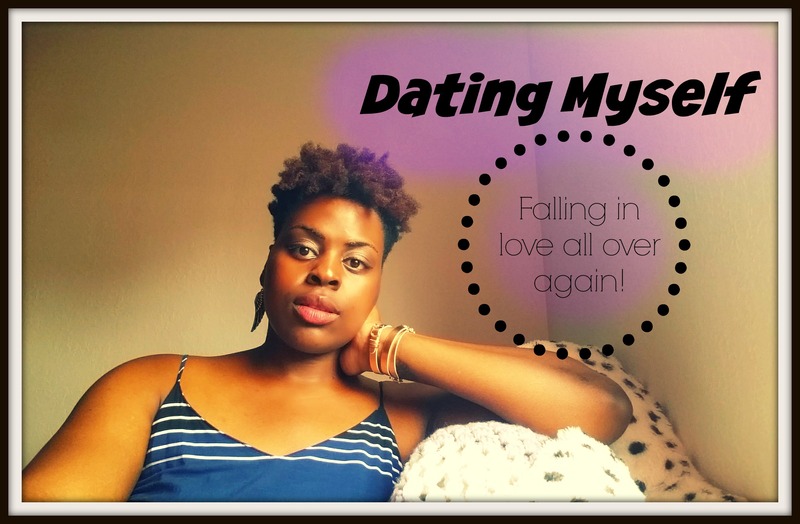 I have been singing, “I’m dating myself, dating myself, dating my..” in the tune of Feeling Myself with Nicki Minaj and Beyonce… I have been feeling myself lately, falling in love and just getting to know myself in a deeper way. It helps when you live by yourself and you do not have a car anymore. It has been so quiet in my home and just hearing my thoughts loud and clear has been healing to my heart, mind and soul. There are times when I want to be around people and then there are times where I enjoy my alone time, whether it is at home or out and about. I blame my only child lifestyle! Thanks for finally talking about >Dating Myself: Acting Like a Tourist | thepositiveblackwoman <Liked it! For my 30th b-day i went on vacation to Puerto Rico by myself.. That was one of the most scariest… fun.. and relaxing time in my life. I’m glad i did it!